The path of life doesn’t always take us where we want to go. Sometimes, circumstances force us to deal with things we don’t want to have to deal with. Other times, where life takes us is so much better than our grandest dreams. I was reminded of this the other day, when I was taking a walk. It was just a normal walk, but it was a good lesson to me, and maybe to you, to keep moving forward. Whatever season of life you’re in. Whatever you’re facing. Whatever is going on in your life. I’d never asked this question before. Never thought to even wonder what was down the other path. But, in that moment, for some reason, I wanted to know. I wanted to discover what was there. Do you want more from life? Do you feel a lack of fun, joy, passion or success? 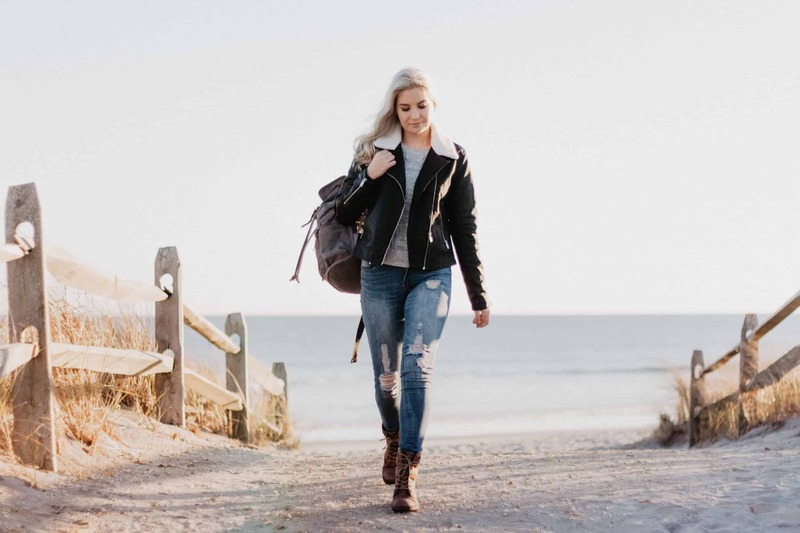 Whether you’ve been through a tough time, or are dusting yourself off after a percieved failure, or whether you’ve simply fallen into a rut which you’re struggling to get out of–this is the transformative pick-me-up for you. Dara Kurtz and Garth Callaghan host programs at the Art of Living Retreat Center. 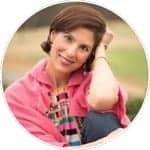 Dara Kurtz is a cancer survivor, inspirational author, and speaker who shares her life-changing work with people all over the world through workshops, media, and as a coach. She has learned first-hand how to get through difficult times and create the life she truly desires. This article first appeared on Crazy Perfect Life, and is reposted with permission from the author.